It’s an unusual weekend as always but Umbria offers many opportunities to have a holiday during this period. 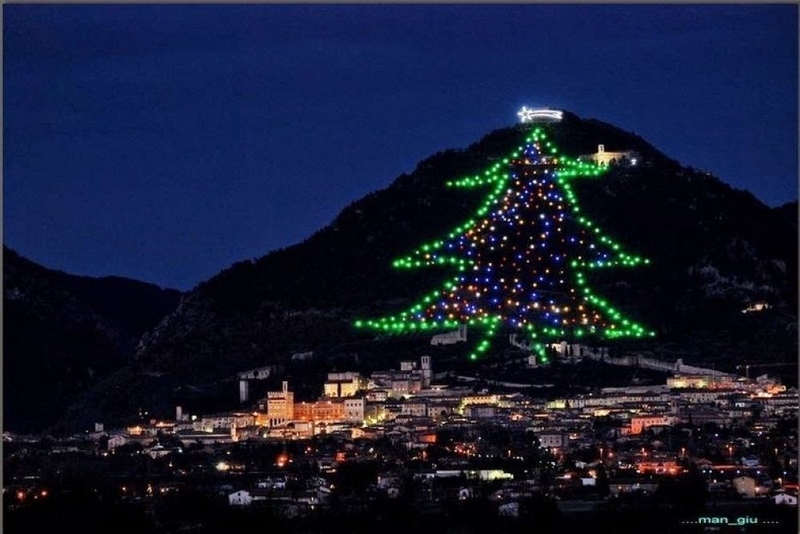 We’re going to give you the best reasons to have a break, even short, and visit one of the most wonderful italian region in the Christimas time. Umbria, for a day trip, is easily reachable from all over Italy: if you stay in Italy in this period and you’d like to have a driving holiday you could get many occasions: festivals, wine and food events, markets and fairs, even for a short week-end. Perugia - Rocca Paolina: markets in the hystorical building, shows for adults and kids. 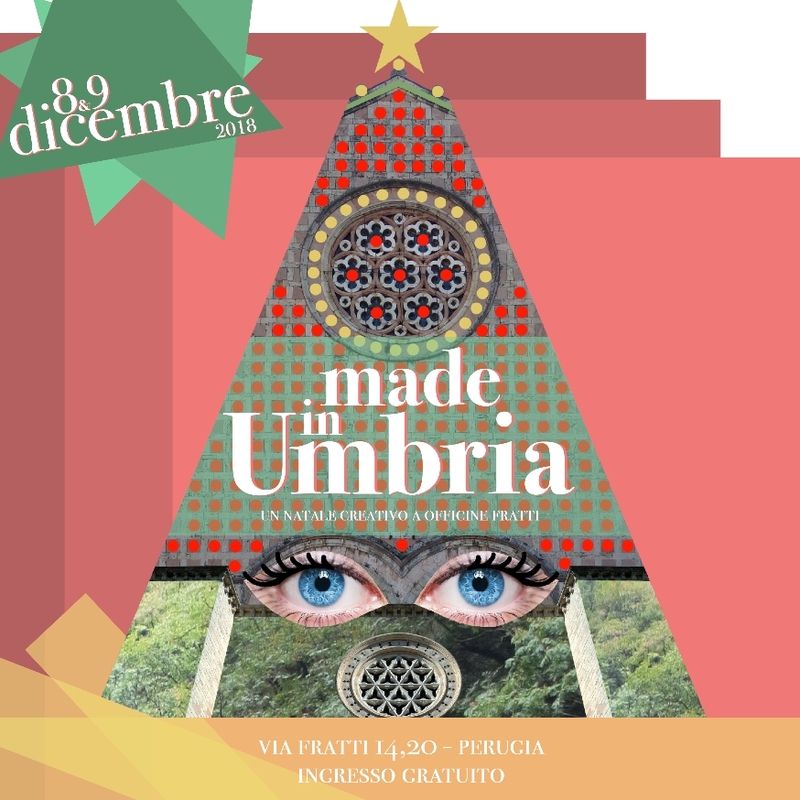 Officine Fratti, in Via Fratti 14,20 in Perugia, the event “Made in Umbria”, a fair with artisanal and artistic products by Umbian artists. 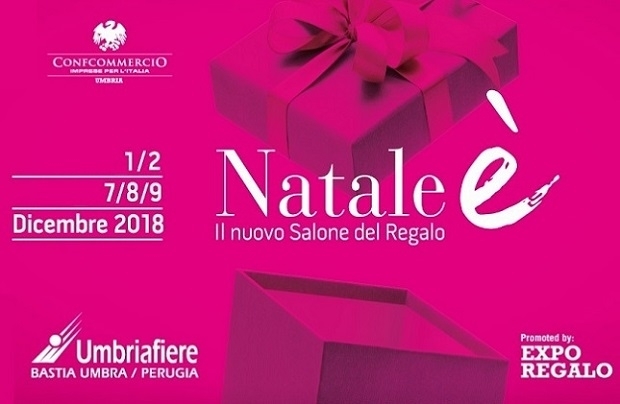 If you’re looking for special Christmas gifts you can visit the Salone del Regalo Natale E', Expo Regalo, at Umbriafiere di Bastia Umbra. Shopping apart, many cultural events all over the region. Chocolate Festival with tastings, cooking shows, thematic dinners, laboratories, conferences. 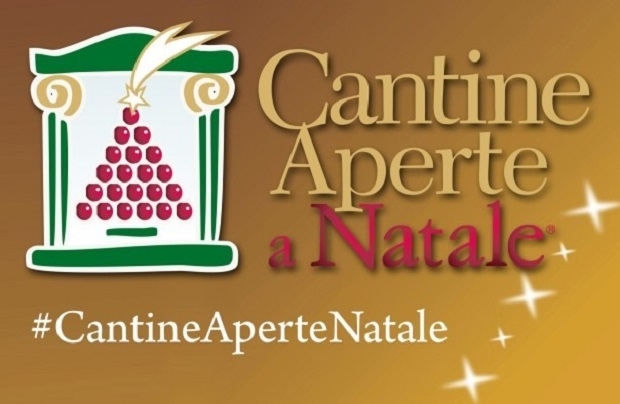 For more information: Spoleto Choco Fest "Festa del Cioccolato artigianale"
Orvieto - Orvieto Tango Winter: from friday 7th to sunday 9th of December, three days with tango, workshop, shows and wine and food events. For the guests at Le Terre di Isa, a free tasting with local product and our New Oil and a special offer for the Wellness Area. Check the offer here and contact us for more information. Have a break, choose Umbria!